How Far is Ekveera Chandragan Residency? A place which redefines the meaning of luxury living, a well-designed holistic place surrounded by greenery, Imagine living in the comfortable place where you can spend quality time with your loved ones, each corner of the project is given equal importance from architecture to designing so that you can have a hassle-free living experience in Ekveera Chandragan Residency. Ekveera Chandragan Residency is developed by Ekveera Construction in Thane East at Diva, where you can find the different sized apartment for sale in Thane east, This project consists of 1BHK flats for sale in Thane East, its super built-up area size varies from 571 Sq ft to 621 Sq ft. 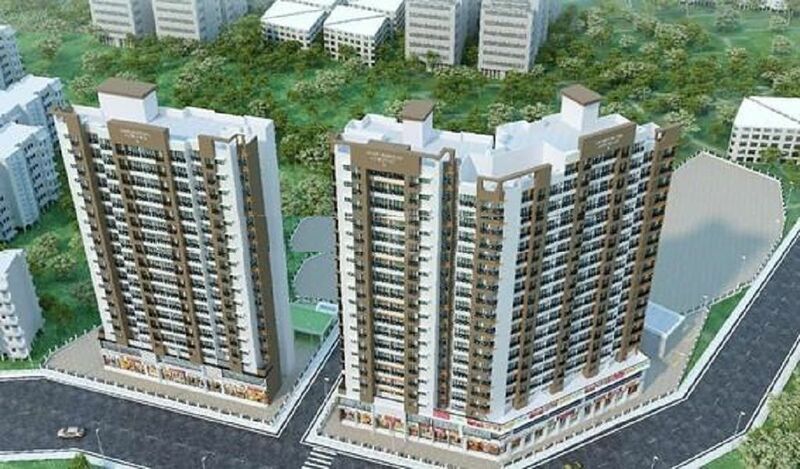 The project is located in Thane at Thane east in Diva locality, A place which is loaded with advantages as it is located near to all the civic utilities and close to schools, hospitals, colleges, shopping areas and well connected through road and rail, come and discover the stunning living experience at Ekveera Chandragan Residency. Some of the amazing amenities offered by Ekveera Chandragan Residency are Gym, Indoor Games, Swimming Pool, Intercom, Parking.